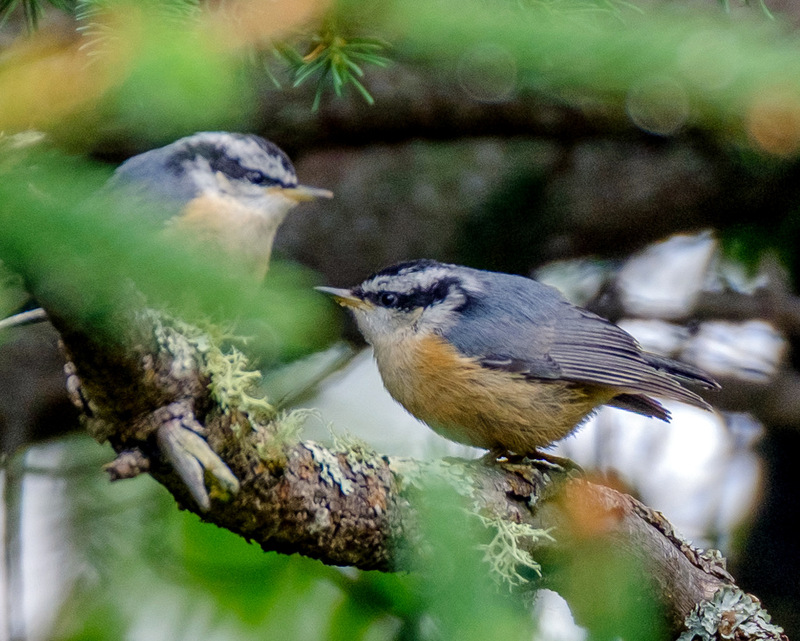 Rose Breasted Nuthatch in mid July 2018. Shuniah, Ontario. Fujifilm X-T2 and 100-400mm lens.